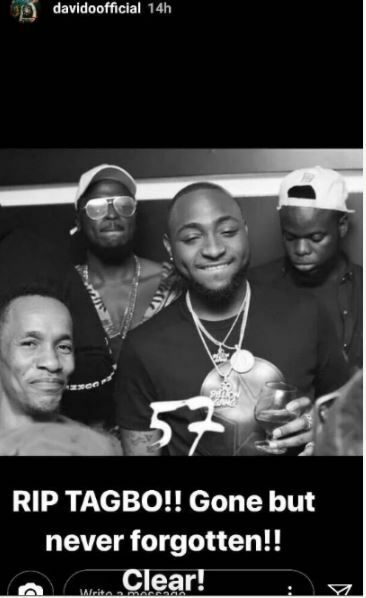 Singer Davido, yesterday took to his Instagram page to remember his friend, Tagbo Umeike who died in controversial circumstances in October last year. “R.I.P Tagbo! !, gone but never forgotten! 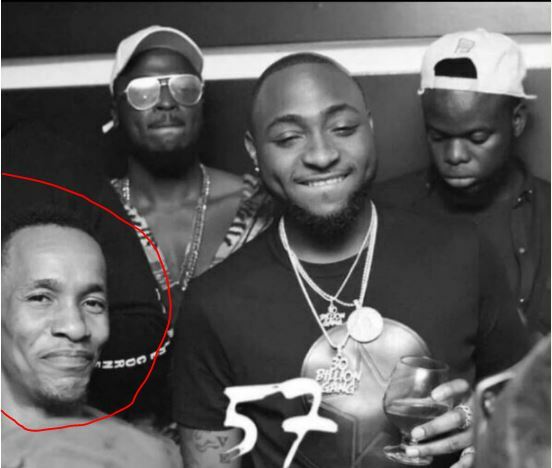 !” Davido wrote on a throwback photo of Tagbo, himself and friends. Recall that Davido was invited by the Lagos state police command for questioning after actress Caroline Danjuma, accused him of complicity in Tagbo’s death.